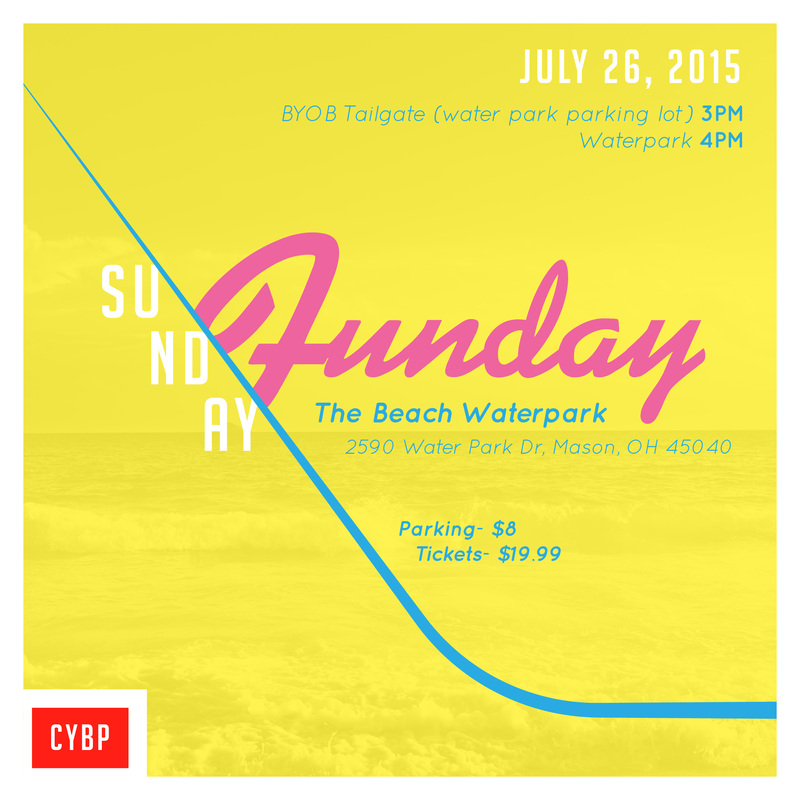 Come out and join CYBP at The Beach Waterpark (2590 Waterpark Drive, 45040) for Sunday Funday, July 26th. We’ll enter the park at 4PM together for a day of fun in the sun. 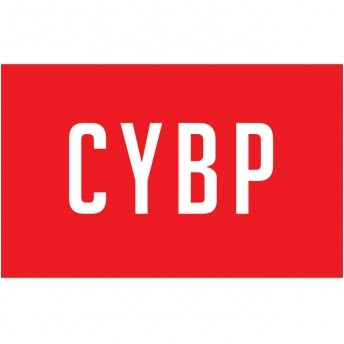 « HOW MUCH TECHNOLOGY IS TOO MUCH FOR TODAY’S KIDS?